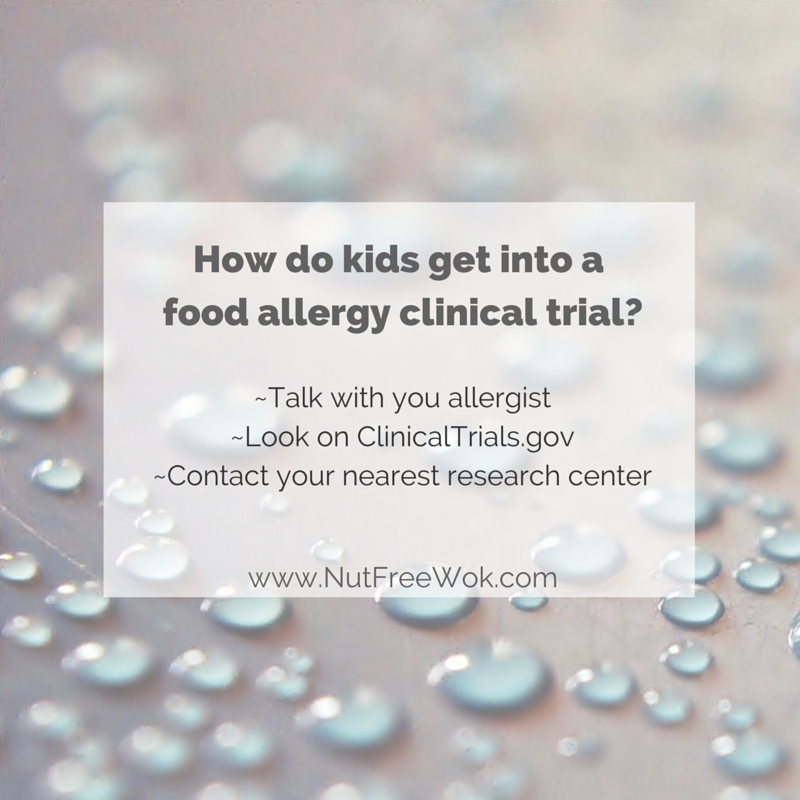 How Do Kids Get Into a Food Allergy Clinical Trial? 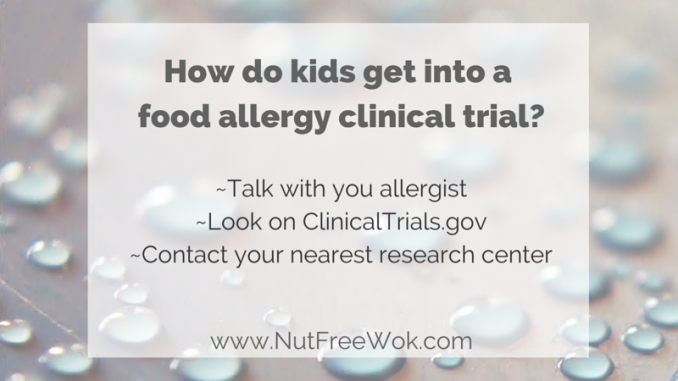 A fast and easy answer is talk with your allergist and ask him or her to help you. 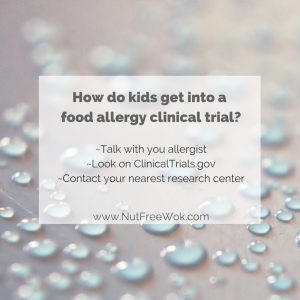 Chances are the locations mentioned above also have many other food allergy trials including oral immunotherapy (OIT), sublingual immunotherapy (SLIT), etc.. so you and your allergist can get in touch with the nearest center for more information regarding which trials are recruiting, getting on a wait list for a future trial, etc..
We all want out of this food allergic condition, we all want a cure, and participating in a trial is one way to help each other, future generations, and possibly even ourselves. 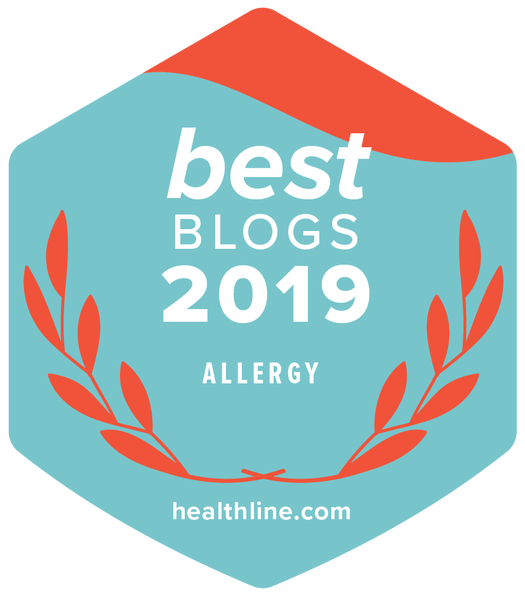 A few months ago, Dr. Nadeau’s team at Stanford (formerly known as SAFAR, now Sean N. Parker Center for Allergy Research) had a lot of trial openings and I had shared about what it’s like to consider participating in a trial. 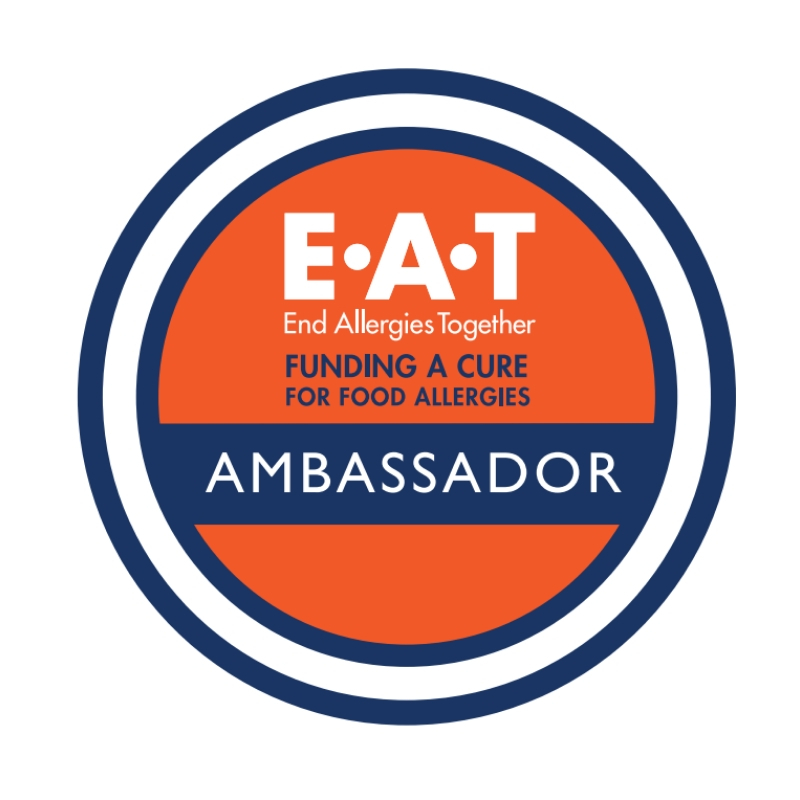 I hope that it will encourage you to be active and engaged in the process of food allergy research, either as a participant, donor, or supporter. 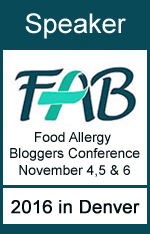 Thank you to all the brave people who participate in trials and to the tireless and brilliant researchers. Best wishes to all! UPDATE: PEPTITES study notes are posted on ClinicalTrials.gov as of January 16. 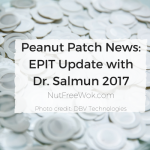 Disclosure/disclaimer: My son is in a peanut patch trial at Stanford, sponsored by DBV. All opinions are mine and are unsolicited. Please consult with your medical care team for advice regarding the risks, potential benefits, and responsibilities of participating in a clinical trial. 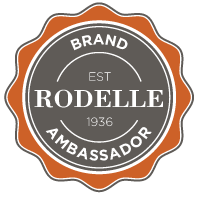 Love this post and want more? 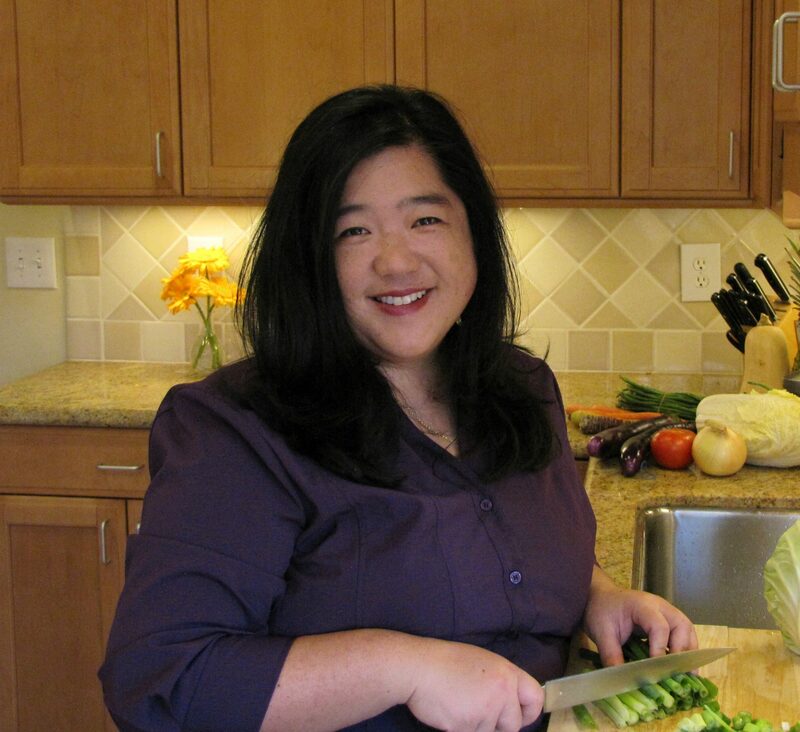 Sign up for Nut Free Wok’s email subscription now so you will be notified by email next time I share another post or recipe. 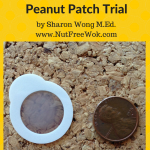 Follow Nut Free Wok on Facebook, Twitter, Pinterest, Instagram, and Google+ today! For the STANFORD trials, which as of today are not accepting patients, it is best to leave an email to start the process of getting into their Database and wait.